I’ve written about luck before, and how I feel pretty lucky most of the time. That things tend to go my way or go right most of the time. Now I thought it’d be a good time to read this book by Richard Wiseman. 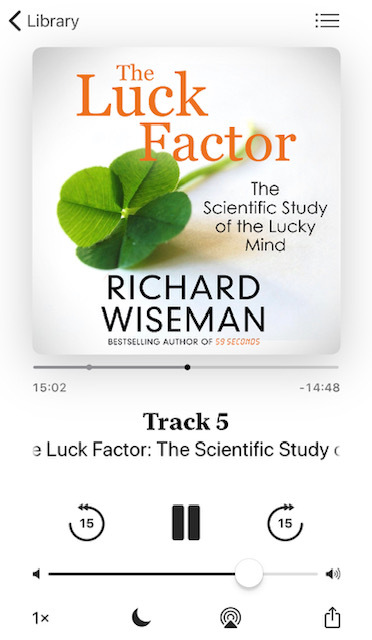 The author of Night School, in The Luck Factor he’s done lots of research into what makes people lucky.